Motivated seller. Bring offers. 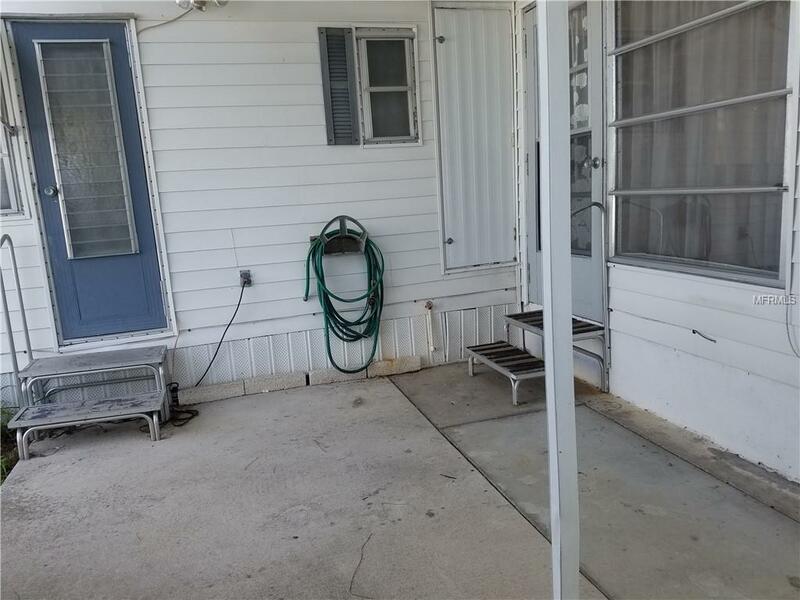 Lots of possibilities in this spacious,bright home. Metal roof over and carport approximately 2000. A/C 2013. Stacked washer/dryer conveniently located outside master bath. 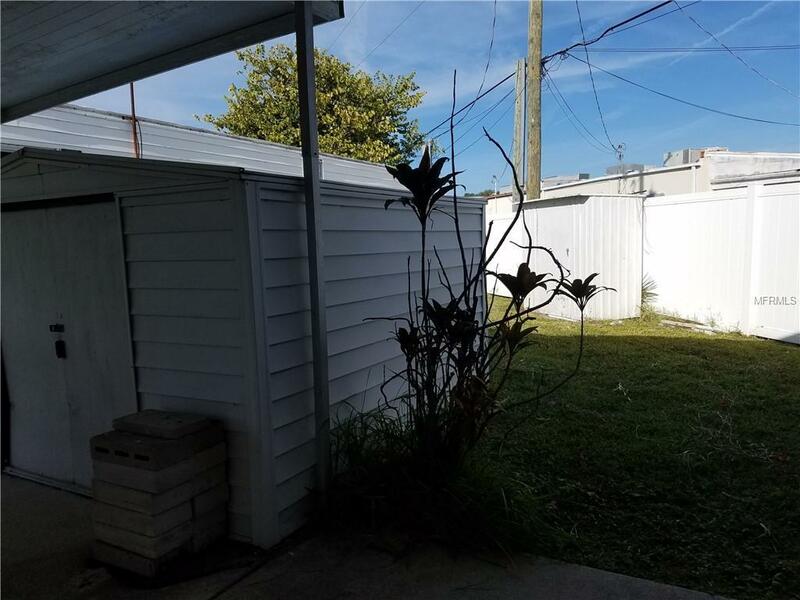 Nice, private, patio and two storage sheds in back. 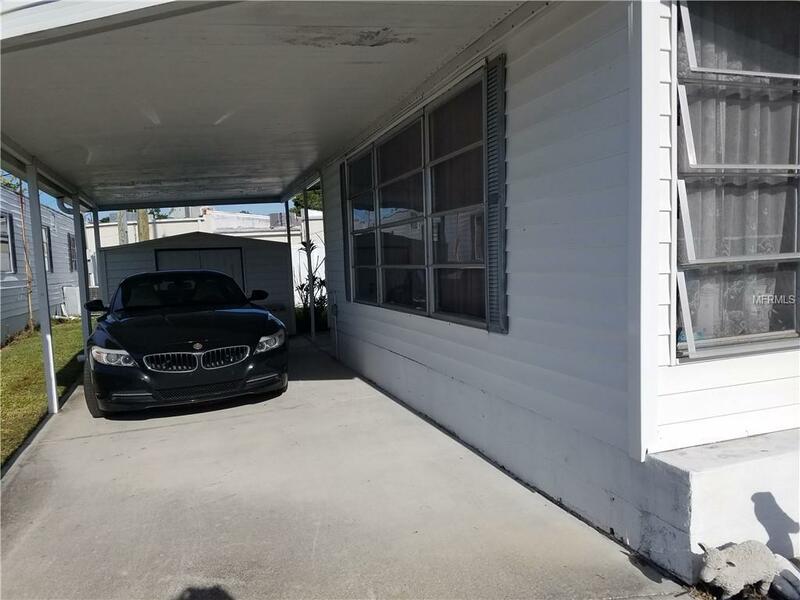 Roomy covered carport with cement driveway. 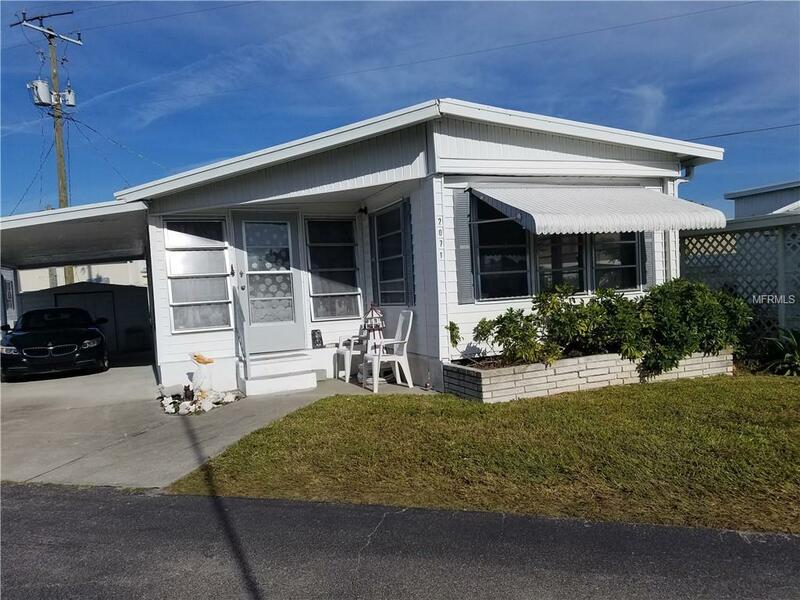 Your opportunity to enjoy the Florida lifestyle in the popular, active, 55+ Mobile Estates community located nearby lots of shopping and restaurants. The beautiful Siesta Key Beaches are less than a mile away. Indulge year round in the sparkling heated pool or participate in the many activities and events the clubhouse has to offer. Amenities Additional Fees Overflow Parking Area For Boat Or Rvs Etc.